sailboat. 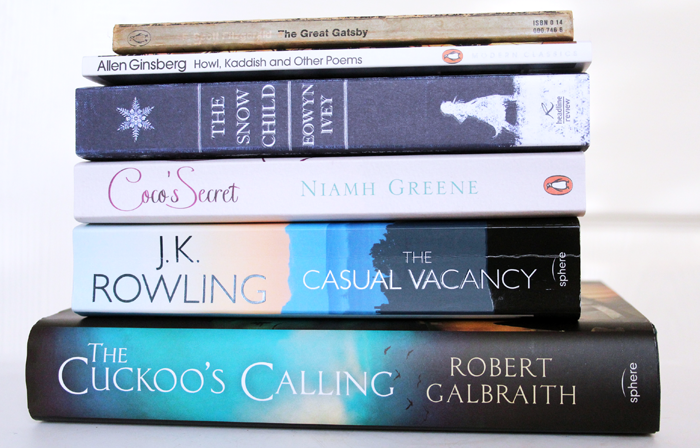 : Best of 2013: Books! Love the great gatsby! Still need to go and see the movies actually. I'm reading The Snow Child at the moment and I'm hooked. It is so beautiful and I am completely engrossed by it - almost missed my stop on the tube this morning! I wouldn't mind reading The Snow Child. I tend to read factual books and really need to make an effort to read more fiction. 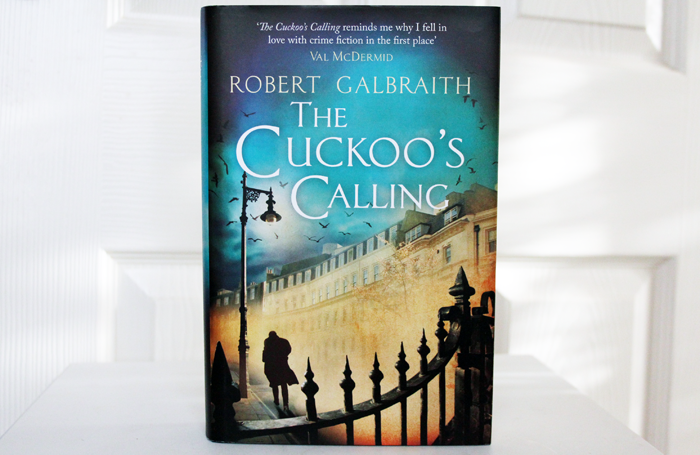 I really want to read the Cuckoo's Calling, I'm so intrigued by it. I was the same during university, didn't read many books that weren't textbooks the whole time I was there. It's great you're reading again. 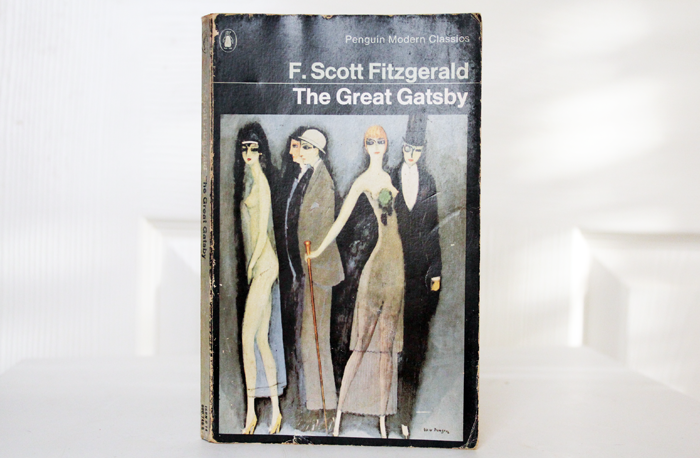 I'd like to give great gatsby a try. 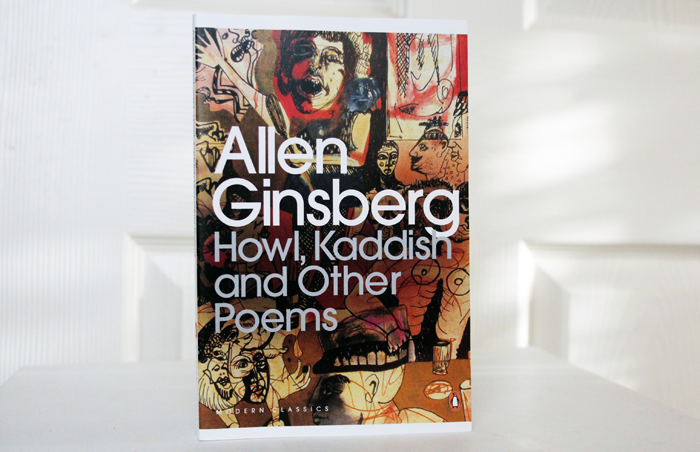 I read it for school ages ago but I think I'd like it a lot better now. Best wishes for the new year. Hope you had a fantastic Christmas and have a lovely New Year! Gatsby will always be one of my very favourite books! 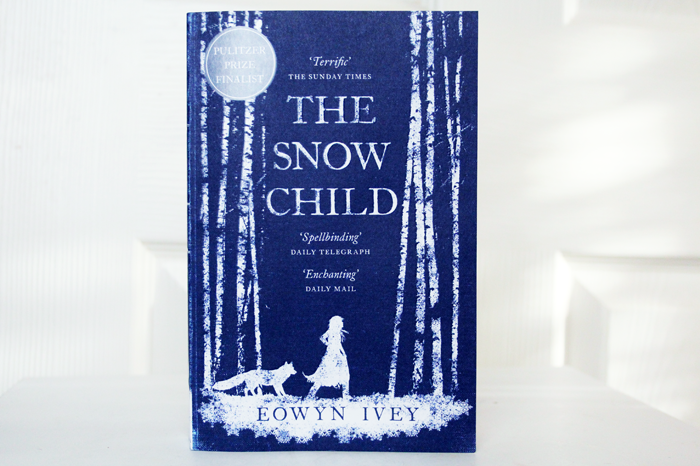 I read The Snow Child last year after meaning to for so long and loved it, I understand what you mean about the end though, I felt a tiny bit cheated and saddened. I haven't read any of these but I'm tempted to purchase Coco's secret onto my Kindle once I've finished my current book. It's so true that it becomes so hard to focus on reading for pleasure when you're in school! I have both of the JK Rowlings books on my wish list and am so glad to hear you liked them since I've heard mixed reviews. So many good recommendations I'll be sure to check out! I just posted my favorite books of this year today! Great post, Ready books on a Kindle or iPad just isn't the same as flicking through pages, especially if its an old book! The Great Gatsby is one of my very favorites. I had a hard time getting into it initially too but now I can read it over and over without getting tired of it. I also liked the Cuckoo's Calling. J.K. Rowling is a clever lady with that pseudonym. I really wish I'd read The Cuckoo's Calling before the big reveal. I don't think that I'd be able to treat it as an entirely new author which I think would spoil it a bit... I am looking forward to reading The Snow Child, though!! It's been on my wishlist for a while, but I keep buying cookbooks rather than fiction. I just read the whole post about 'The casual vancancy' and you convinced me I have to get for me!.. I have that feeling that I will get dissapointed since I'm such a big fan of Harry Potter but I'll have to leave my fears behind to enjoy some good reading! My favorite book this year is 'Marlene' by Florencia Bonelli.. it's about a girl who comes back from europe to Buenos Aires (my hometown) and gets involved in the magic world of Tango and... many things more.. sadly it's in spanish only but I hope one day is released in english as well.. it's just SOOO good !! I really want to read more of J.K. Rowling's books but I only have time to read study medical books at the moment, I have a kindle and although I like physical books this helps me to read faster and more frequently! 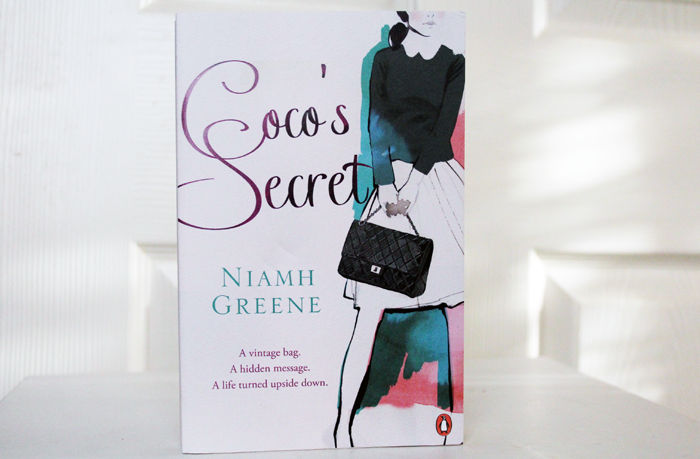 Coco's secret sounds right up my street! For once I strayed out of my chick lit flow of books & read Firecracker by Sean Smith. It's about a man that has grown up seeing ghosts and it's a comedy/thriller. I would say stepping out of my comfort zone was beneficial as it was probably my favourite read of 2013! I absolutely LOVE your book posts! this year my favourite book has either been Dan Brown - Inferno or John Grisham - The Racketeer, I loved them both :) I've added all of these books to my wishlist, and will be reading a few of them over the next year! I really love your book posts!!! <3 I'm trying to read as much as possible in English, so it's really nice to read your suggestions! 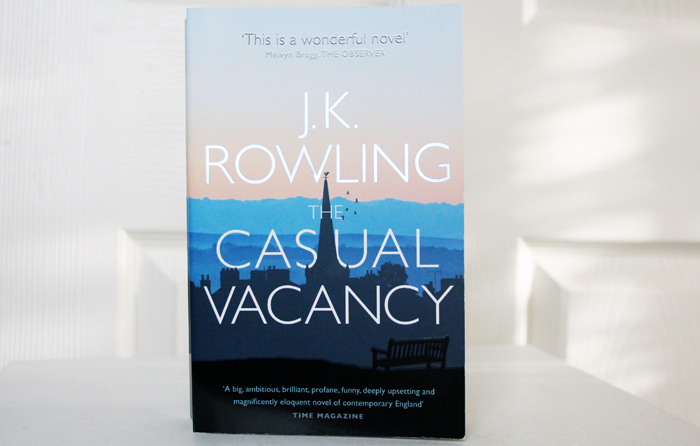 I think that my next book will be " The Casual Vacancy", because I was a fan of Harry Potter and I'm really curious to see how it is!